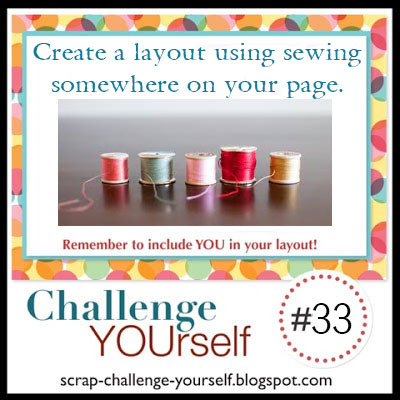 Scrap Joy: Challenge YOUrself · 33 ' SEWING somewhere on your page! Challenge YOUrself · 33 ' SEWING somewhere on your page! What a beautiful layout you made for the sewing challenge, Carmen! 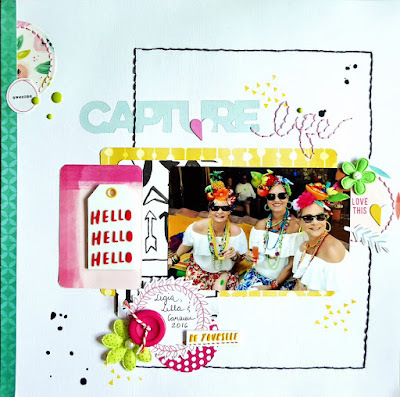 I love it and the wonderful photo! Thank you!!! !